Tectona has been taking disadvantaged individuals sailing for ten years. She is now in need of a new 'green' oven and generator to continue! The plan will be implemented in two stages. Firstly the generator section of the plan will be installed. The installation will happen this winter. Secondly the oven will be replaced and the generator system fitted with a second inverter to cope with the ovens power. This will happen once the fundraising has reached the stretch target of £19,400. Sailing Tectona CIC is a Community Interest Company and social enterprise based in Plymouth. We change the lives of vulnerable people of all ages through sail training voyages. We are set up as the operating company for The Tectona Trust, a charity who have been fundraising for 'recovery' and 'mental health' for ten years. 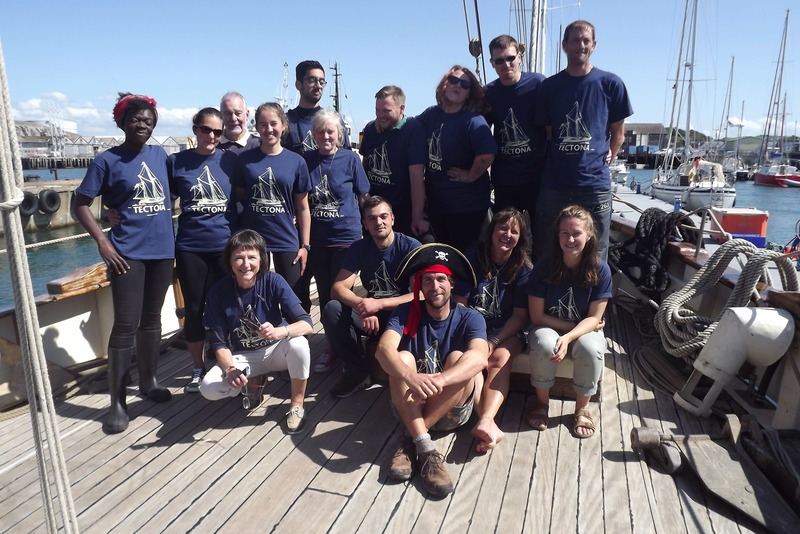 Sailing Tectona CIC is run by four sea staff who have a wide variety of sailing experience and a shared belief in the positive impact that Tectona has on anyone who comes onboard. Sailing Tectona also has two dedicated and passionate directors who have had a long standing connection with Tectona. 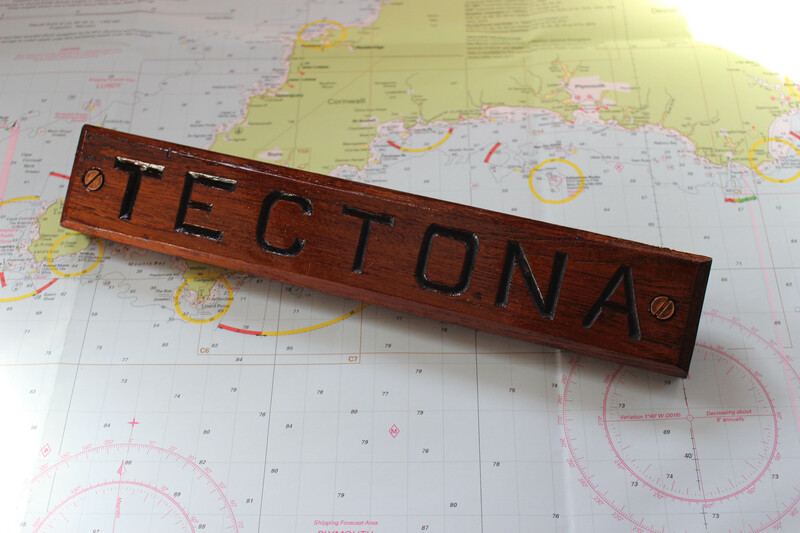 Tectona, like all boats, needs updating every now and then. We urgently need a new oven and electrical system. We are planning to install a 'super-all-in-one' modern system. The best part of the plan is that it is ‘green’ because we will be using the existing electrical energy generated by the ships engine to power a new efficient cooker. This gets rid of the need for a gas powered oven. Therefore in the future we won't have to worry about the dangers of having gas onboard. - Please spread the word on social media!  - Please share this page to all of your email contacts! - Please donate on this page - See our fantastic donation rewards! Rewards note: All sailing rewards are to take place during the months of April, May, June or July 2019. The exact date to be confirmed with you individually. For the last ten years the Sail Training Vessel (STV) Tectona has been taking disadvantaged young people and individuals in recovery from drug and alcohol mis-use, and/or from mental health problems, on sea voyages. The voyages she undertakes have the ability to empower and build confidence, through the process of taking the boat to sea. Life skills such as team working, communication and building of resilience are all developed daily when hoisting sails, navigating, cooking, cleaning and living onboard. 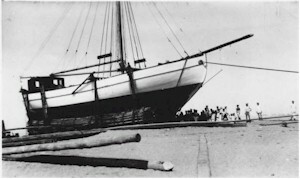 The boat was built in 1928 using the local grown teak on the beaches of Calcutta, India. She is a 23m long gaff ketch and has 2000Sq. ft. of sail to play with and can take 12 trainees to sea at a time. Tectona has had a long life and a varied career. From her Elephant-assisted launch on an Indian beach, to shipping personnel and equipment across the North Sea during the Second World War she has earned her stoic reputation! She was once famously owned by the citizens of Plymouth and run by the Plymouth School of Navigation for many years in the 1960s and 1970s. Today she is once again taking cadets from Plymouth University's Navigation degree program and she continues to steadily plough the waters of the English Channel, providing sail training experiences young and old alike. She is 90 this year! Help us celebrate with a donation! 'The Integrel system harvests spare power while engine is being used to drive the boat, it stores the power in large 48V battery banks, so it can be used by the crew whenever they want. As Tectona wanted to remove gas from the boat completely, they had two options a standalone generator or the Integrel system. The problem with a generator is that even if you only need a little 240V power you have to start the generator. With the Integrel system, Because the power is harvested when you use the engine to drive the boat and stored in batteries, when you sit at anchor your batteries will supply all the power you need for cooking, lighting and any other electrical need you may have in total silence! 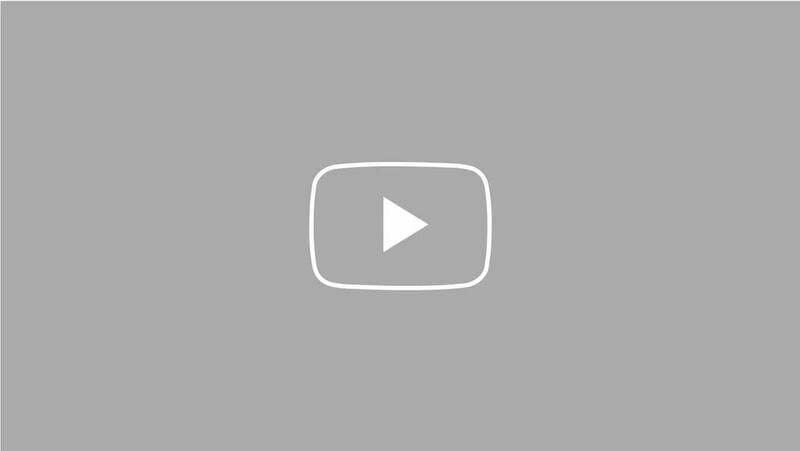 Here is a video that we think really captures what goes on during a voyage. The crew were Scouts that travelled all the way from Falkirk in Scotland to join us for one week. A limited edition t-shirt emblazoned with both the Sailing Tectona logo and the Tectona Trust logo. A rare chance to own this one off, organic cotton Tectona apparel. A beautiful print of an oil painting of Tectona to say huge thank you! For this reward we are really excited to team up with the Bugmann brothers, who have created a fantastic menu to suit an evening on-board with a twist. Join the vessel in Plymouth, and work up an appetite hoisting sails, and getting the vessel moving. Once underway, enjoy a starter whilst taking in a unique aspect of Britains Ocean City, followed by a main course at anchor, with deserts being served on the return to harbour. Whole boat charter for an evening sail and dinner onboard cooked by our superb in house chefs. This is the same voyage as above, but exclusively for your party.